An angel lives on Earth once more with a demon to experience the sins of life to become a Guardian. 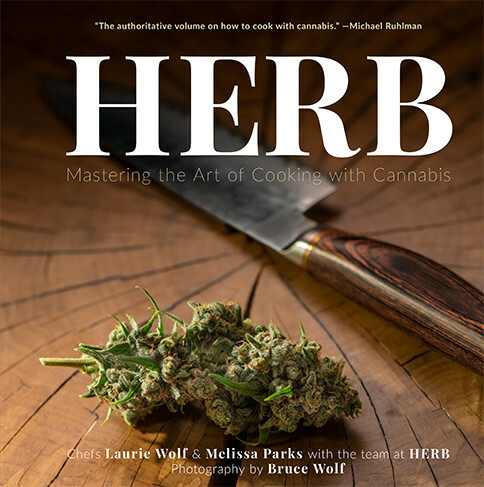 "The authoritative volume on how to cook with cannabis." Seasoned chefs and cooking novices alike will revel in creating homemade cannabis-infused treats with these delicious, reliable recipes. Enjoy the art of at-home cuisine in an entirely new way with the first cookbook to treat the humble cannabis herb as the unique culinary ingredient that it is. Paired with delicious recipes and the pleasures of good company, cannabis cookery might open a new dimension in dining that echoes the evolutions in the wine and cocktail cultures. Everything we do we believe in the betterment of mankind. We want to educate the world about the benefits of cannabis and provide a platform for the modern cannabis enthusiast to learn more about cannabis, express themselves, and interact with a like-minded community. Our goal is to help a billion people. We’re excited to announce Herb — our new cookbook. Colorado and Washington State have legalized recreational cannabis; Denver and Seattle are now epicenters of the culinary-cannabis movement. Many other states have long-established medicinal-marijuana regimes. Cannabis has brought relief and happiness to millions. Its best days aren’t behind us — they’re ahead of us. We feel the socio-political environment is finally right for this cookbook. The best cannabis cookbook. Ever. Herb represents a return to what cannabis has always been: something worthy of craft, culture, and connoisseurship. We’re bringing cannabis cuisine to your kitchen table.